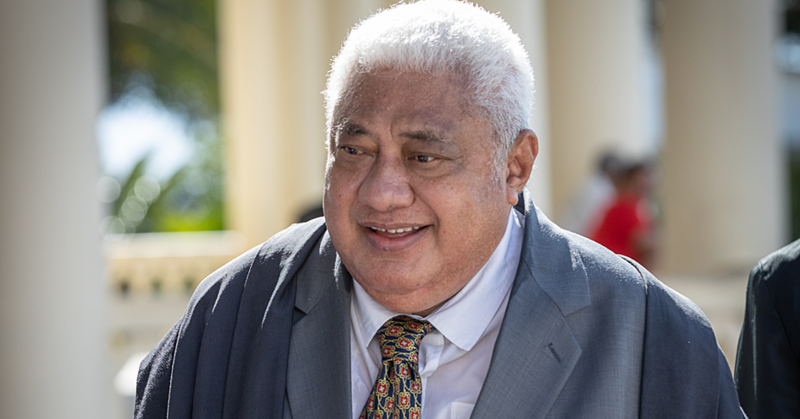 A member of the Council of Deputies, Le Mamea Ropati Mualia, is the Patron of the newly established University of Otago Samoan Alumni Chapter. Le Mamea’s appointment was made official at the Sheraton Samoa Aggie Grey’s Hotel where the Alumni was launched yesterday. The honour is fitting given Le Mamea achieved a national first when he graduated from Otago in 1970 and became New Zealand’s first Samoan pharmacy graduate. In Samoa for the occasion is Otago Deputy Vice-Chancellor (External Engagement) Professor Helen Nicholson. The Acting Prime Minister, Sili Epa Tuioti, congratulated the University and acknowledged its contribution to the development of Samoa. Given the number of Samoans who have graduated from Otago, Sili said it is surprising it has taken this long for the Alumni to be established. 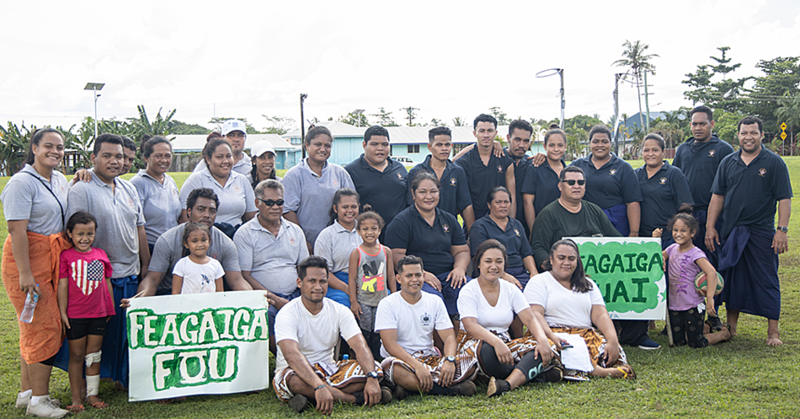 “Many of Otago’s Alumni are holding very prominent positions in government and in Samoa generally and are making very positive contributions to the social, economic and political development of Samoa,” said Sili. Sili also acknowledged the work done by Otago University in assisting National University of Samoa’s Faculty of Medicine. Professor Nicholson said the Alumni would provide many opportunities to renew links and forge new friendships with people in the wider community. 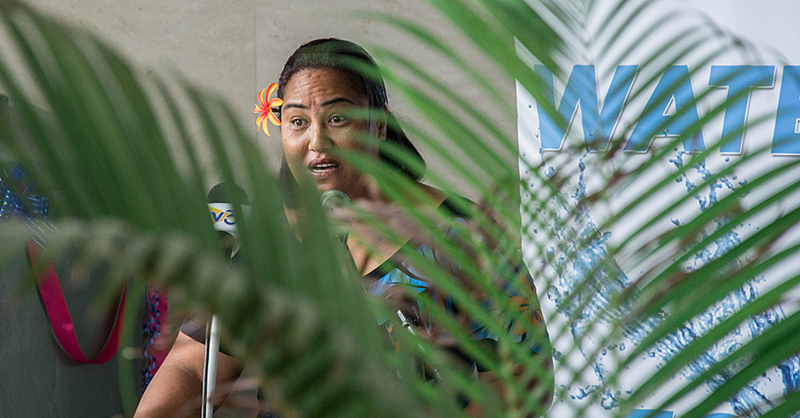 Manager of the University of Otago’s Pacific Islands Centre, Tofilau Nina Kirifi Alai said the launch is an exciting opportunity for the University as well as Samoa. 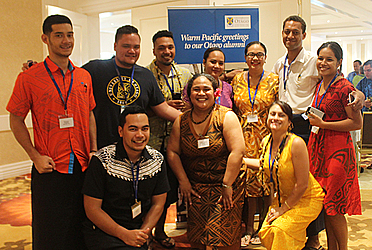 “While having University representatives in Samoa gives alumni a great opportunity to reminisce and share fond memories of campus days, we are also really pleased at the genuine interest they have in hearing about the future direction of the relationship between the Pacific and Otago. Also, from the University’s perspective, it is humbling to see how our alumni are contributing in their local communities,” she said. In the past two decades about 660 students who identified as Samoan have completed an Otago qualification.